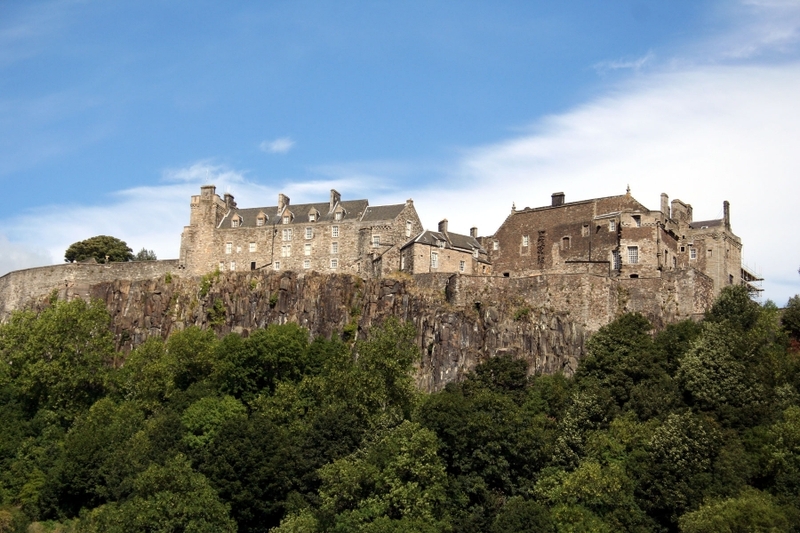 Stirling has always played a central role in Scotland’s history. For thousands of years, Stirling has had a stategic importance as a crossing point over the River Forth, protected by the Castle, high on its volcanic rock. 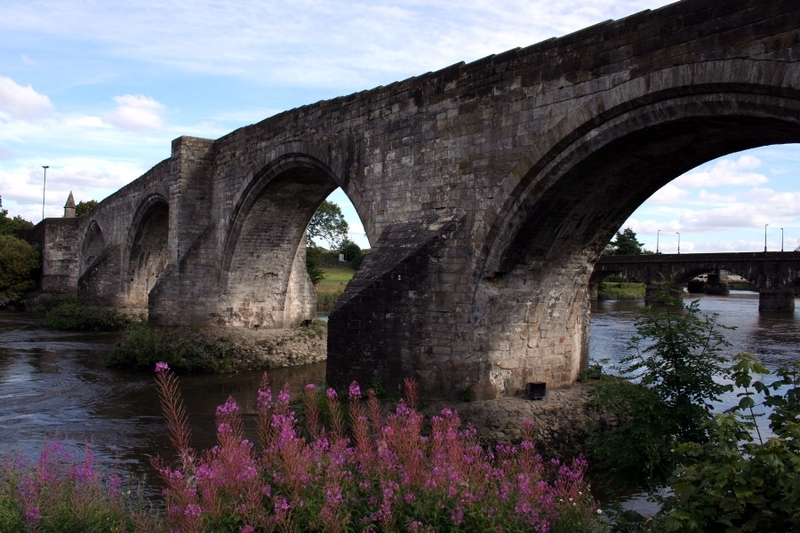 Ancient battles including Stirling Bridge and Bannockburn have been fought in this area, more recently portrayed in Braveheart. 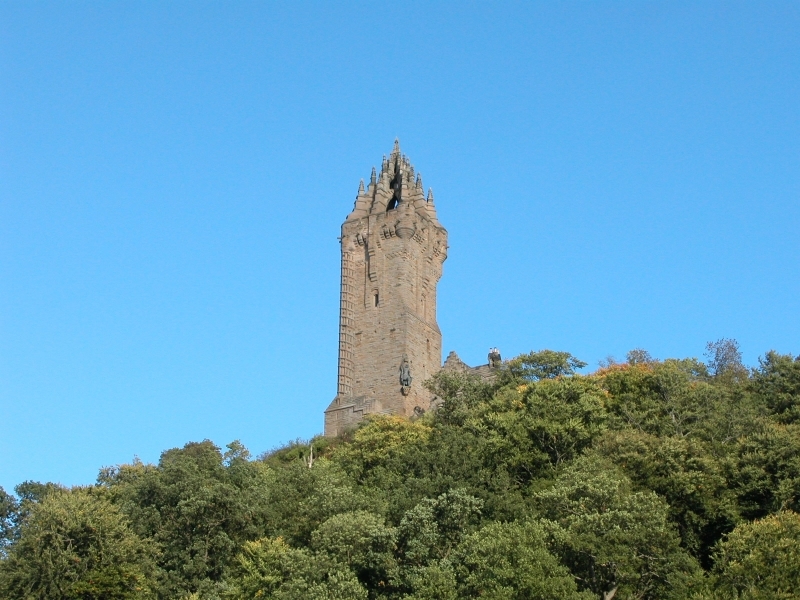 William Wallace, who played such a heroic role in Scotland’s history is remembered with a gothic tower, the Wallace monument, on Abbey Craig near Stirling. Robert the Bruce, another pivotal historic character is remembered with a statue at the nearby Bannockburn Visitor Centre. 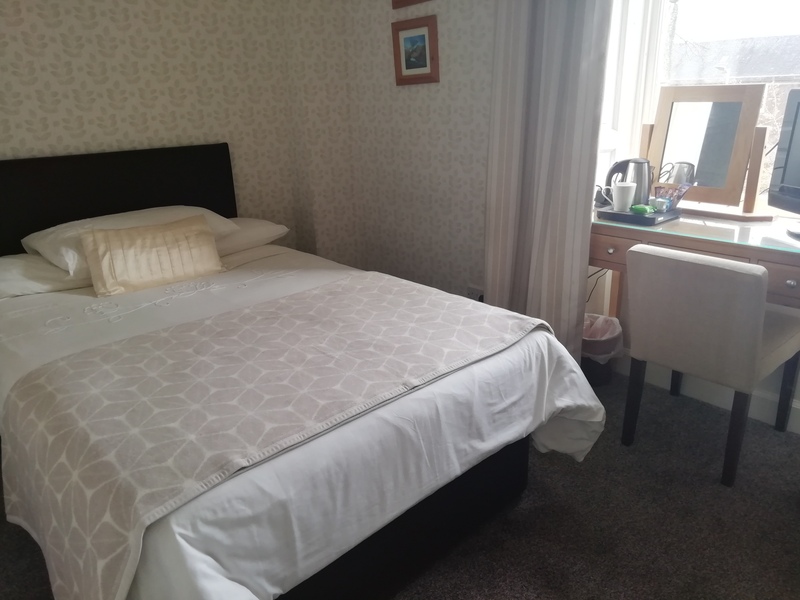 Southfield is ideally situated within walking distance of the historic sites of Stirling, including Stirling Castle, the Wallace Monument, the Old Town Jail and Stirling Bridge. 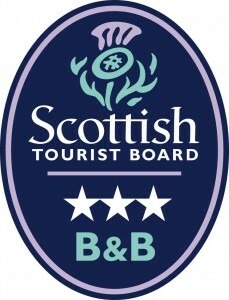 Stirling is a good base to explore Central Scotland, with Edinburgh, Glasgow, Loch Lomond and the Trossachs all easily accessible. The Highland line, where the Highland mountains meet the Lowlands, passes close to Stirling, and along with the Ochill hills to the East provide stunning scenery. 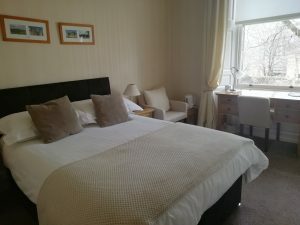 There are two major arts centres in Stirling, the Tolbooth, itself housed in a historic building, and the MacRobert, based within the campus of Stirling University, with a lively programme of live music, theatre, dance and film. The Smith Art Gallery and Museum in Stirling hosts exhibitions in addition to their interesting art collection. There are numerous private galleries selling works of art from local artists. 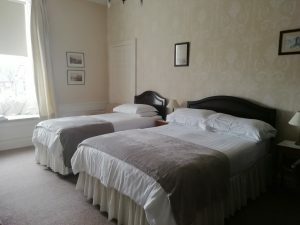 Stirling is also a fine base for a golfing holiday or short break, with many fine courses within an easy drive. Central Scotland has numerous superb golf courses, including Gleneagles and Loch Lomond, and the links courses of Fife are easily accessible by car. Stirling has excellent transport links, and Southfield B&B is conveniently situated, with the motorway network 10 minutes away, Glasgow and Edinburgh airports 40 minutes drive and Stirling’s bus and rail stations a 5-10 minutes walk away.